Published by Librairie Hachette, 79, Boulevard Saint-Germain, Paris 1955. 1955. Publisher's original illustrated blue and white card wrap covers [soft back]. 8vo. 6½'' x 4¼''. Contains 214 printed pages of text with monochrome photographs throughout, fold-out colour map to the rear. In very near Fine condition, no dust wrapper as issued. Member of the P.B.F.A. 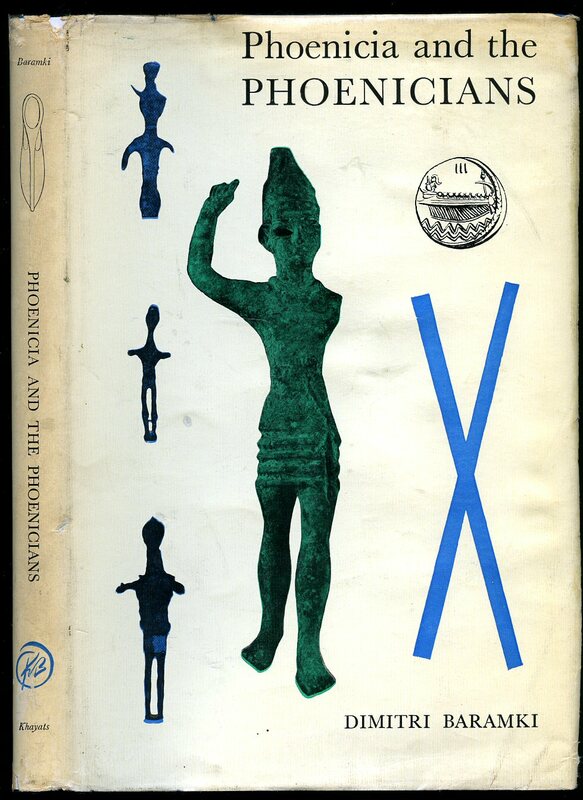 Published by N. & S. Lebanon First Edition 1953. 1953. Publisher's original illustrated yellow card wrap covers. 8vo. 7'' x 5''. Contains 144 [xii] printed pages of text with 3 maps and 55 monochrome illustrations throughout. Without any ownership markings and in Very Good clean condition, no dust wrapper as published. Member of the P.B.F.A. 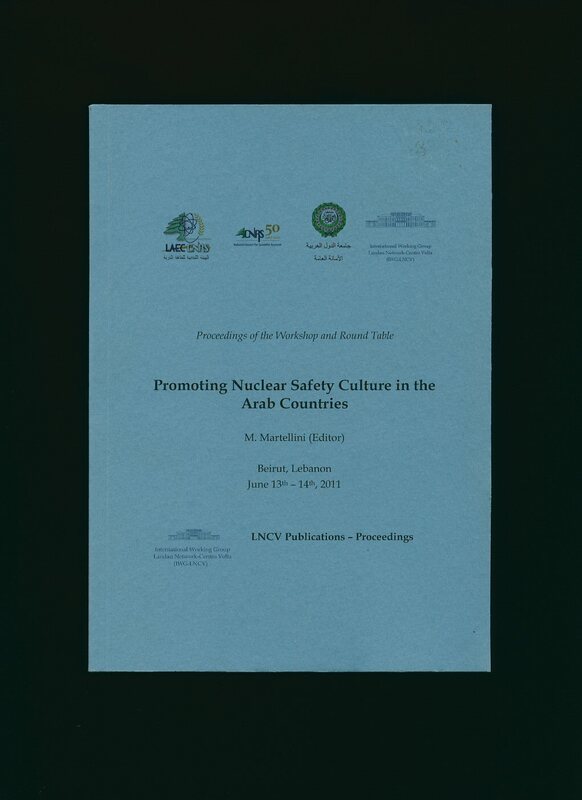 Published by LNCV Publications - Proceedings, Via S. Cantoni 1, Villa Olmo, 22100 Como, Italy 2011. Italy 2011. Publisher's original blue card wrap covers [softback]. 8vo. 8½'' x 6''. Contains 253 printed pages of text with monochrome illustrations and photographs throughout and in Fine condition. Member of the P.B.F.A. 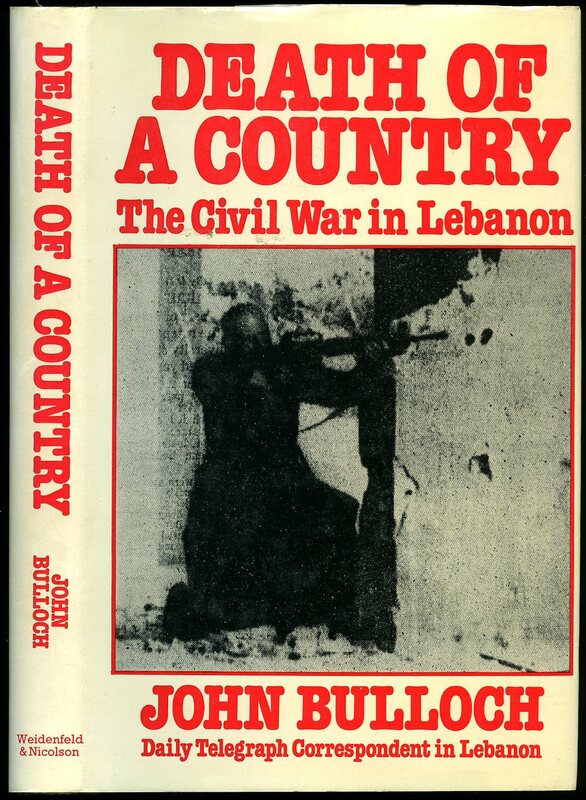 Published by Khayats, 92-4 Rue Bliss, Beirut, Lebanon First Edition 1961. 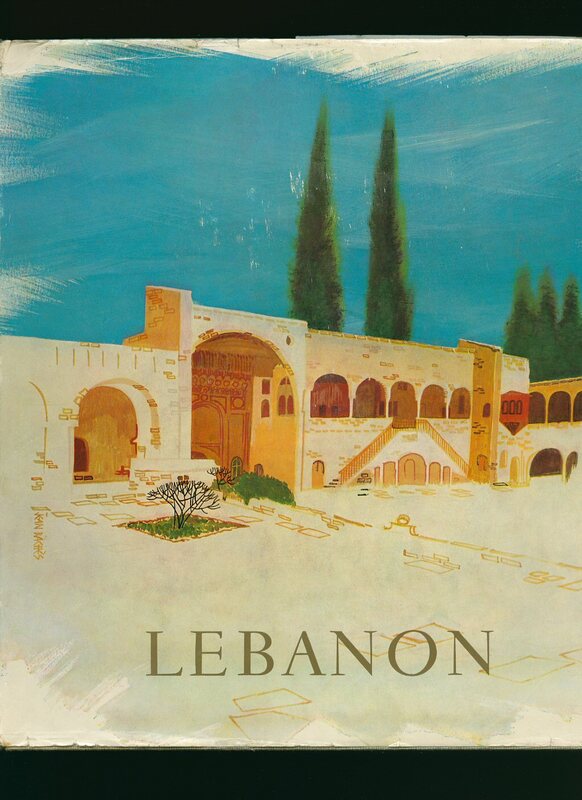 Lebanon 1961. First edition hard back binding in publisher's original sky blue cloth covers, gilt title and author lettering to the spine. 8vo. 9½'' x 6¼''. Contains [xii] 128 printed pages of text with monochrome photographs and illustrations throughout. Minimal creasing to the spine ends and corners, slight ghosting to the end papers, without any ownership markings. Very Good condition book, in Very Good condition dust wrapper with 6 mm tear to the corner of the upper panel, tiny creases to the spine tips. Dust wrapper supplied in archive acetate film protection, this protects and prolongs the life of the paper, it is not adhered to the book or to the dust wrapper. Member of the P.B.F.A. 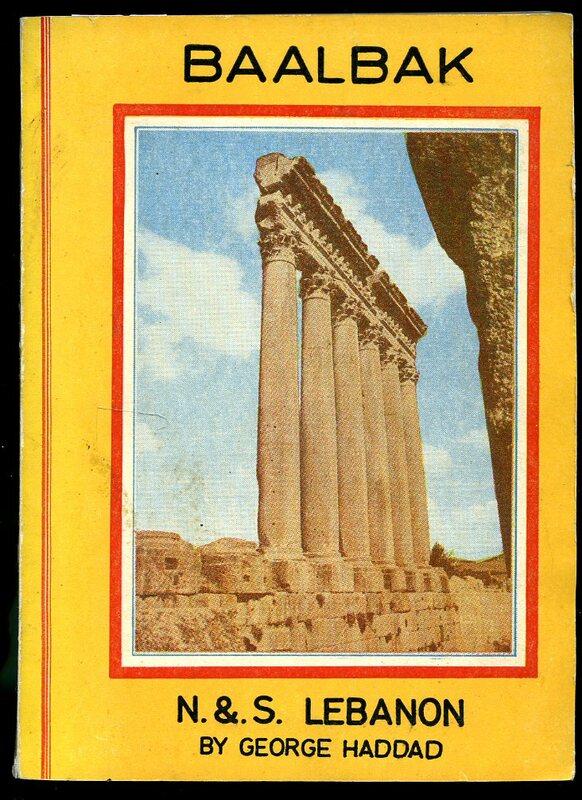 Published by Office National Du Tourisme Au Liban First Edition 1964. Lebanon 1964. First edition hard back binding in publisher's original grey linen effect paper covered boards, gilt title lettering to the front panel, colour illustrated end papers. Quarto 10'' x 9''. Contains 96 printed pages of monochrome and colour photographs with a French and English text description to each. Bruised and torn lower spine end. Near Fine condition book in Very Good condition dust wrapper with rubs and chips, one 23 mm piece of paper missing to the lower spine end. Dust wrapper supplied in archive acetate film protection, this preserves and prolongs the life of the paper, it is not adhered to the book or to the dust wrapper. Member of the P.B.F.A. 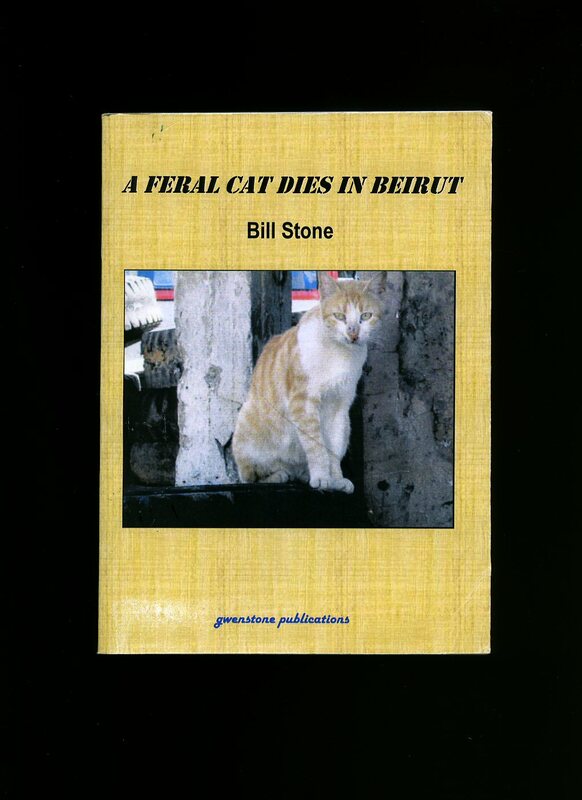 Published by Gwenstone Publications First Edition 2006. 2006. Published by Weidenfeld and Nicolson, 11 St. John's Hill, London First Edition 1977. 1977.